Freelancers Movement Website is a news and information source about the many different groups and campaigns advocating on behalf of freelancers worldwide. 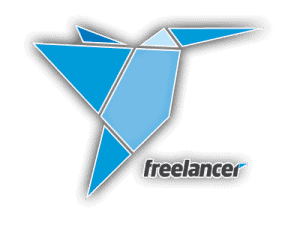 We present articles and updates about freelancer’s rights issues, while also providing information on how individuals can get involved in the various campaigns and organizations that make up the movement. 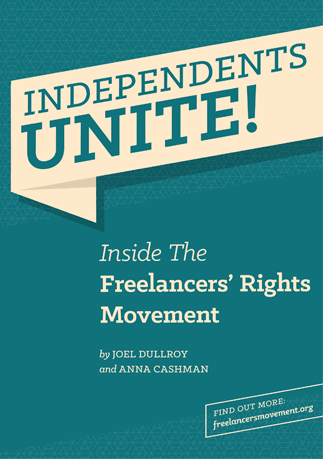 Joel Dullroy is a journalist, startup founder and advocate of the freelancers’ rights movement based in Berlin. His journalistic career took him from The Courier-Mail newspaper in Brisbane, to the Baltic Times weekly in Tallinn, Estonia, and eventually to Berlin, where he worked as a freelance writer. In 2010 he co-founded Deskwanted.com, the coworking search portal, which he managed until April 2013. Through this connection to the coworking scene he became aware of the growing importance of freelancers’ rights, and in June 2012 he was a founding member of the Verband der Gründer und Selbständigen Deutschland. Joel’s current entrepreneurial project is GroupEstate, a platform for shared property ownership. Anna Cashman is a researcher and communications manager with a background in political science, having worked for a political consulting firm in her native Australia until 2011. Anna worked as community manager at Deskwanted.com from 2011 until 2013, where she extensively researched the global coworking movement and promoted the workplace sharing trend. She initiated and coordinated the first Coworking Conference Australia in 2013. It was through this research that she learnt about the importance and growing prevalence of the freelancers’ demographic, and became impassioned about advocating for their improved political and social situation.